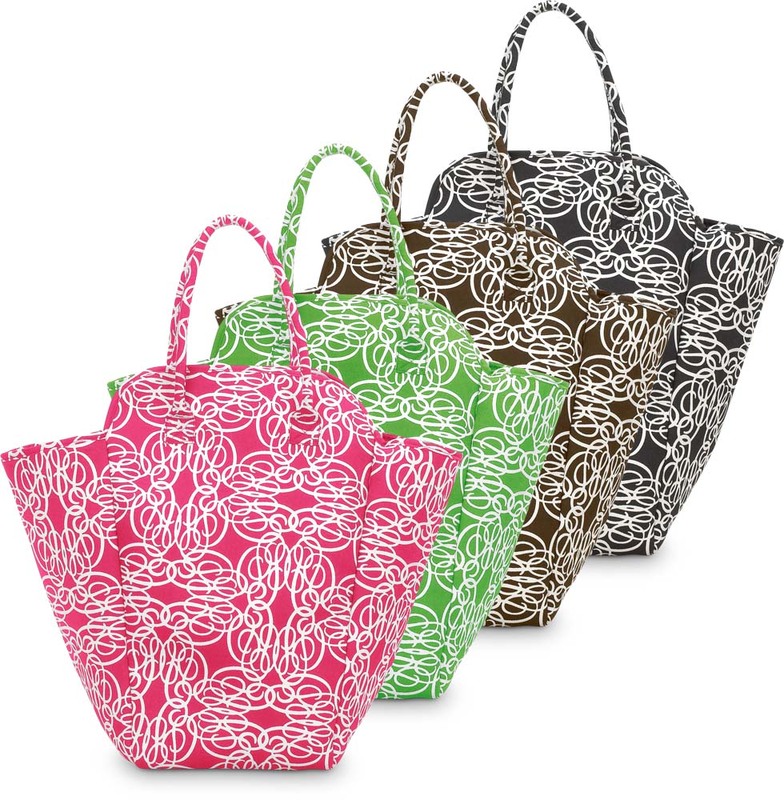 You will love this new pattern in the Eva Hamper Tote from Buckhead Betties! Extra roomy at 27"H x 25"W x 10"L, you will find lots of uses for this one! Great for crafts, a day at the beach, toys, & of course, laundry! Available in pink, green, brown or black. As always, add a monogram, initial, or name for free !